One of the greatest experiences of my life! 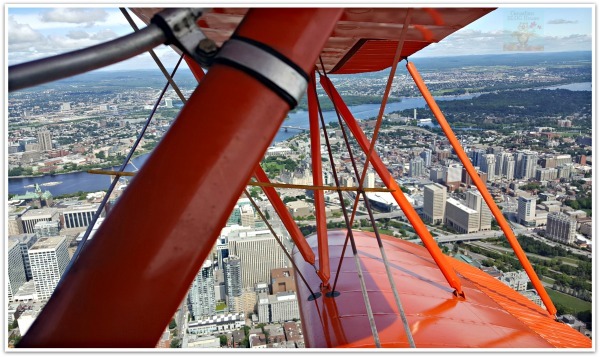 That’s exactly what was going through my head as we soared high above downtown Ottawa and Parliament Hill on a warm July morning in a vintage Biplane owned by Ottawa Biplane Adventures. 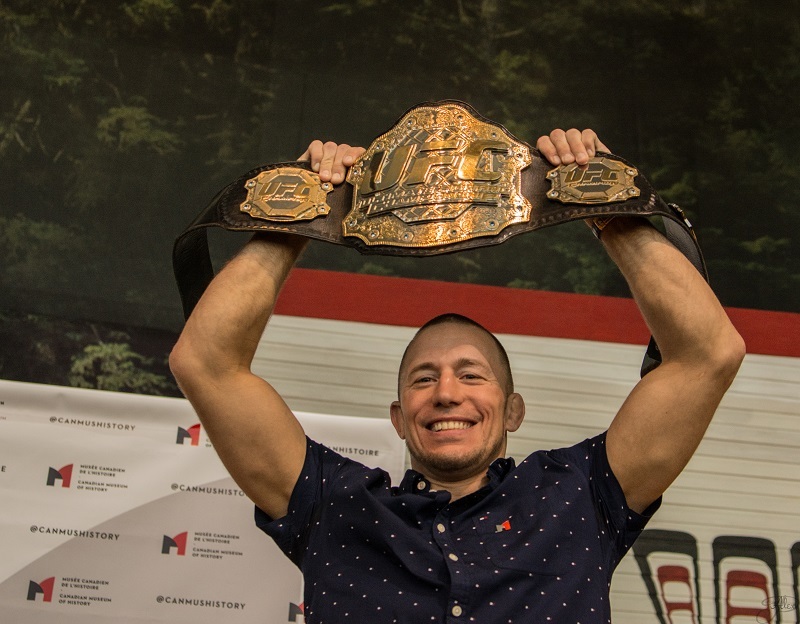 Thanks to Breakaway Experiences, we got to check another item off our bucket list – something I never imagined I would experience in my lifetime. We first introduced you to Breakaway Experiences last fall. 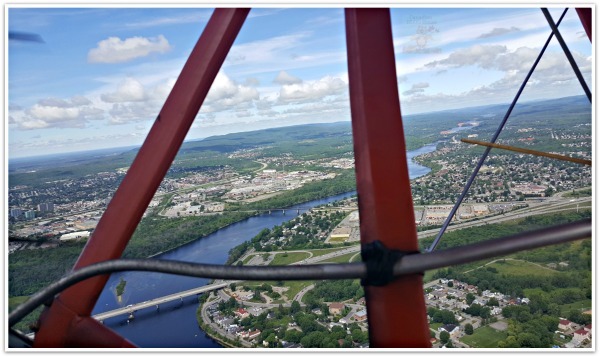 Since then, I had been eyeballing some of the fabulous things Breakaway Experiences offers in Ottawa and Eastern Ontario, like kayaking in the 1000 Islands, bungee jumping, flying a helicopter…and flying over Parliament Hill in a vintage biplane! 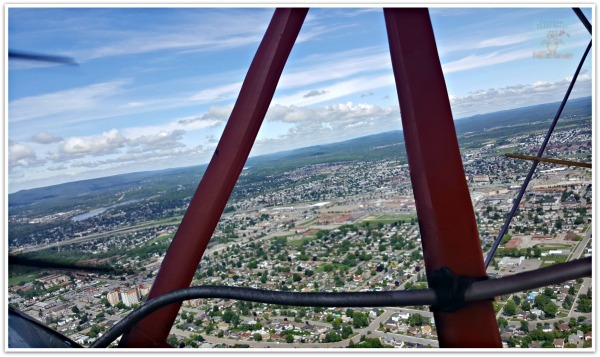 I don’t think I can top my comment in the above photo, taken while we were high above Ottawa in Ottawa Biplane Adventures’ vintage biplane (my fave selfie ever!). I could add words like exhilarating, awe-inspiring, and astounding, but I think you already get the picture. 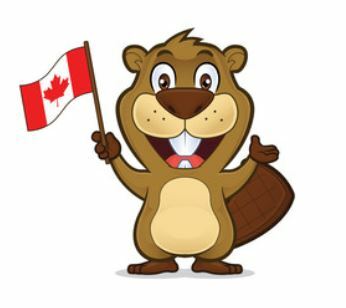 In case you need a little proof for yourself, check out this short video where you can see the beautiful Ottawa River winding around Parliament Hill. 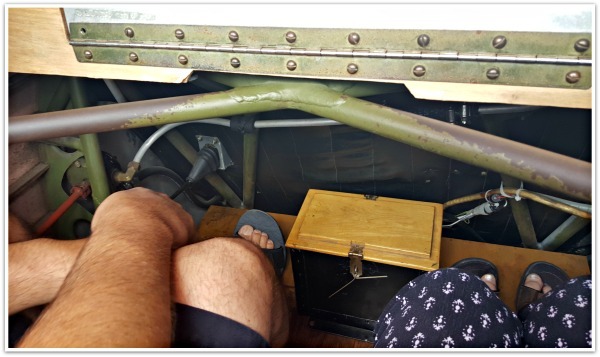 Does the thought of flying in a vintage biplane scare you? After all, I’m a self-proclaimed “acrophobe”. I was flying by the seat of my pants, so to speak. I had no idea what to expect from this adventure. I’ve flown many times but, never in an open cockpit! I will never looking at flying the same way again. There is something magical about the wind blowing across your face as you soar through the air in an open cockpit. My nerves were calmed the minute we arrived at the Ottawa Biplane Adventures booth at the Canadian Aviation And Space Museum. Staff had us signed up, equipped with our head-gear, earphones, and goggles within minutes. We were escorted outside where we awaited the arrival of the biplane. Greg, manager of Ottawa Biplane Adventures – and pilot – greeted us with a warm handshake and a sense of great confidence that we were set for a great flight. With over 20 years experience owning and operating Ottawa Biplane Adventures, we felt we were in good hands with Greg at the controls. 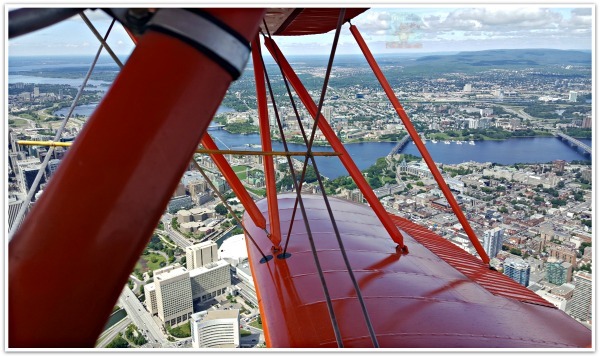 Ottawa-Gatineau is a beautiful city that lends itself well to a high-flying adventure in a vintage biplane. The area where the rolling Gatineau Hills, meandering Ottawa River, and majestic Parliament Hill meet, provides adventurers with an unforgettable sight. 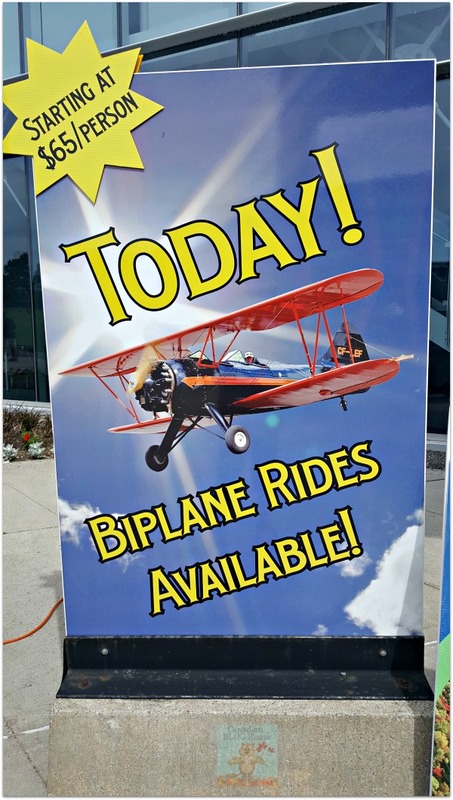 Arrive early – Ottawa Biplane Adventures recommends you arrive 1/2 hour before your scheduled take off. You need time to check in, get your gear, and get instructions. 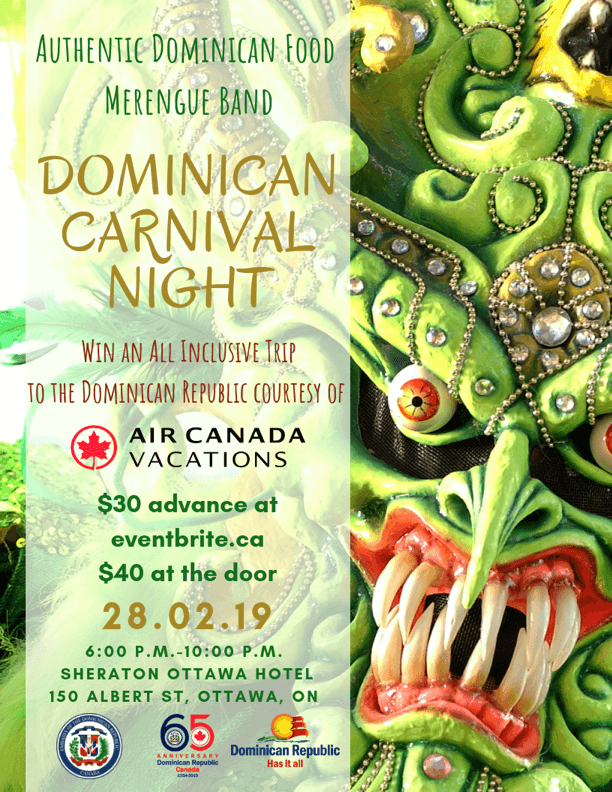 Use the washroom before you fly – Self-explanatory. There’s no place to “go” up in the air! Follow all instructions – For your safety, and the safety of others. Like keeping your arms inside the cockpit. If you are flying on a hot summer’s day like we did, there is no need to wear a jacket or sweatshirt. Our T-Shirts were plenty enough to keep us warm up there. Bring your mobile phone for photos but…HOLD TIGHT! The force of the wind up there can blow the phone out of your hands in a flash! If you don’t want to wear goggles like we did, wear your sunglasses. Whatever you wear, you absolutely need something covering your eyes. 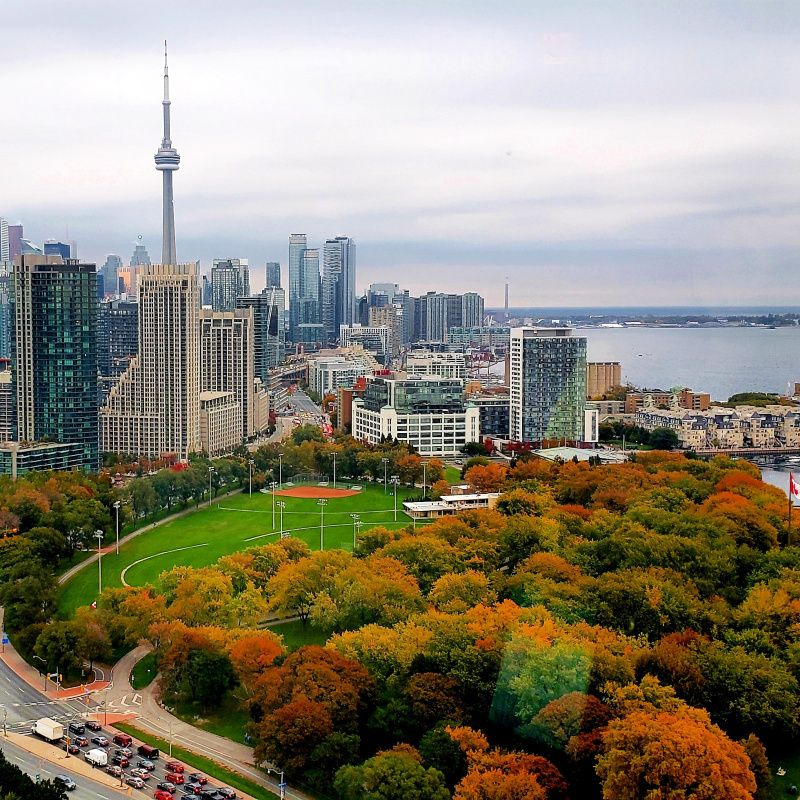 Give your self time (before or after your flight) to enjoy the Canadian Aviation And Space Museum. It is a fabulous museum! Would we do it all again? You bet we would! 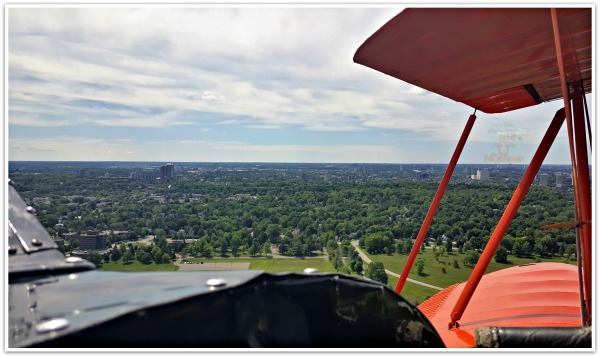 For more experiences such as this Ottawa Biplanes adventure, be sure to check out Breakaway Experiences on Twitter, and follow Breakaway Experiences on Facebook! 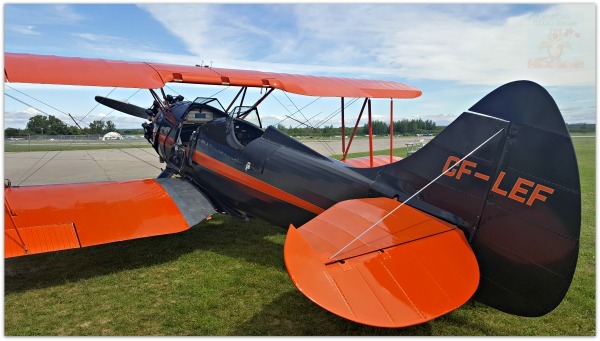 Would you ever take flight on a biplane adventure? 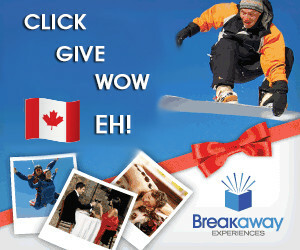 What other Breakaway Experience would you love to try? 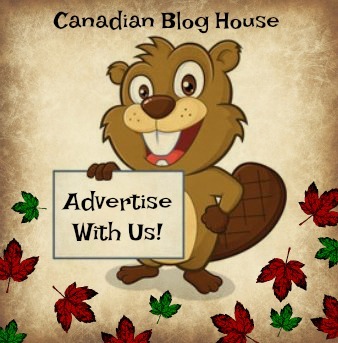 Disclosure: Canadian Blog House received the above experience in exchange for this review. All opinions are our own. Yay! I like your enthusiasm, Melissa! With that attitude, I’m sure you would love it! Thanks for stopping by!! Wow, what an experience! For some reason, I didn’t expect the noise; though seeing an open cockpit, I expected it to be more like in a hot-air balloon. Yes, definitely something I would do. Oh there is definitely noise, Rolene, however, I can’t honestly say I noticed it when I was up there. I was too fascinated with the view! Hope you get the chance to try it one day! Thanks for stopping by! Ha! It was definitely NOT the fashionable (?) head gear! Clearly I was crazy to pass up that opportunity! I’ve discovered how much fun it is to be able to fly in a small plane like that 🙂 Thanks for reading!! It sure was, Caryn! We wanted to back up for round 2 as soon as we landed 😉 Thanks for stopping by! And a great adventure it was, Linda! Thanks for stopping by!